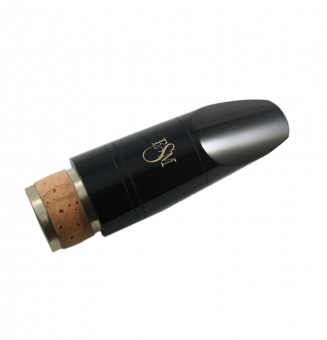 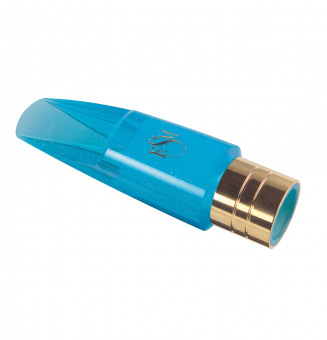 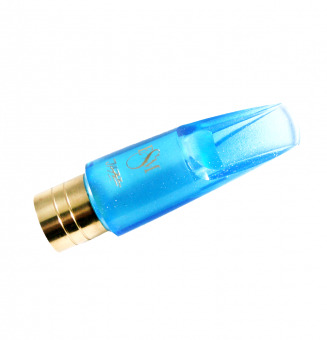 The EPE JM is ESM's most popular Bass Clarinet mouthpiece. 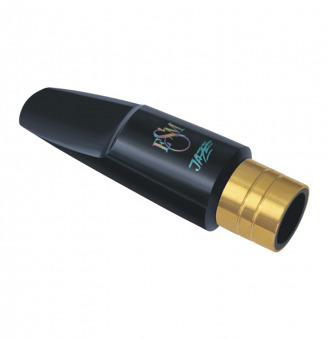 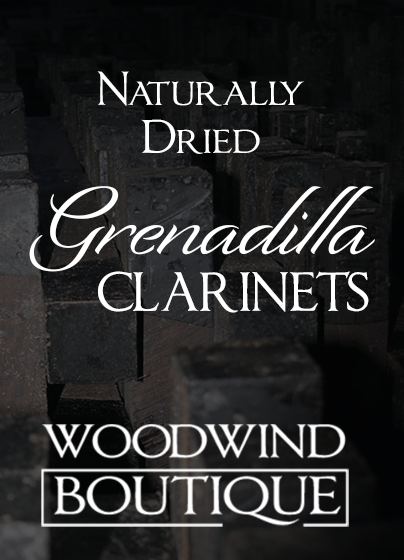 With its universal facing, it is perfect for any player looking for a flexible, responsive mouthpiece for all kinds of music. 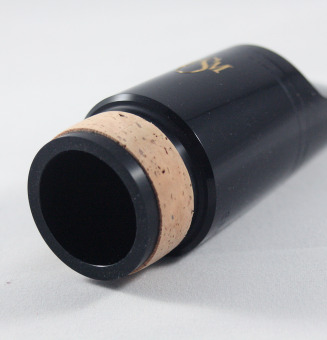 It's tip opening is 1.90mm and the facing is 26mm long. The HSJ is a very open mouthpiece, perfect for people who love a large tip opening. 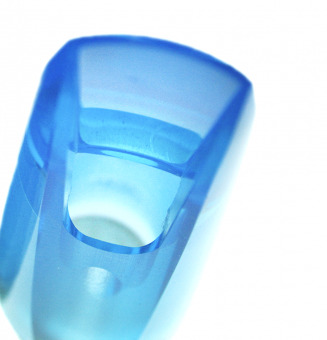 It's tip opening is 2.20mm and the facing is 27mm long. 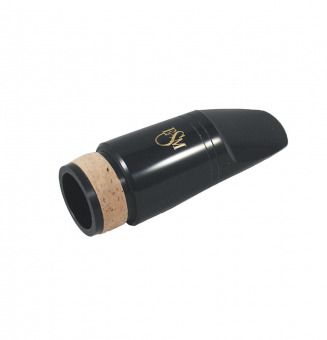 The Tenor Classic has a chamber designed for classical playing. 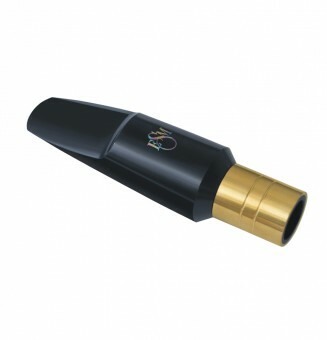 It has no baffle and the tip openings tend to be on the smaller side. 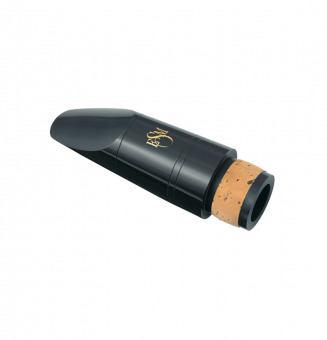 The J5B has a large tip opening and is very requested with Jazz players. 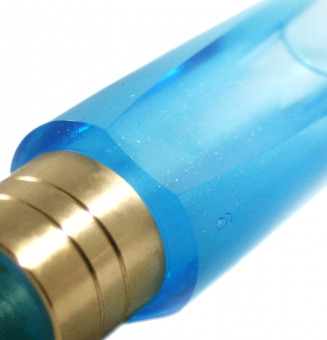 Its tip opening is 1.30mm and its facing length is 17.5mm. The Tenor Jazz has a chamber specifically designed for Jazz. 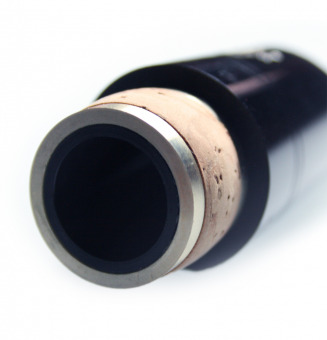 It has a baffle.